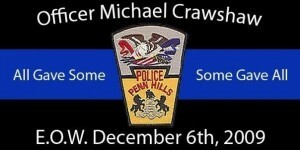 Welcome to Penn Hills Fire! 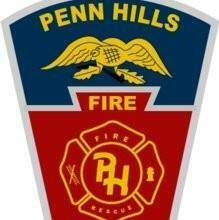 Here you can find information on the local Penn Hills Fire Departments. The Municipality of Penn Hills is located approximately 10 miles east of the City of Pittsburgh in Allegheny County, and covers approximately 19 square miles. Penn Hills is comprised of commercial and industrial buildings, single and multi-residential high-rise buildings, and numerous retail shopping centers. Penn Hills’ population ranges from 60,000 to 80,000 throughout the day. The Penn Hills Fire Department is made up of six fire stations, which provide fire protection, fire prevention / public education.